Margate, Kent-based 4 piece EPONA are pleased to reveal their new single ‘Retail Therapy’, the latest track to be taken from their new EP Rewind For a Face which is set for release on 24th November 2017 via Tunbridge Wells-based Unlabel Records. The band are also pleased to announce that they will be playing a special EP release show on 26th November supporting The Wytches at The Sussex Arms in Tunbridge Wells. 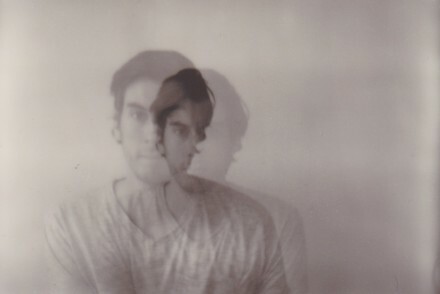 Formed in 2015, EPONA started out as a bedroom recording project between two friends which went on to become the fully-fledged outfit it is today. 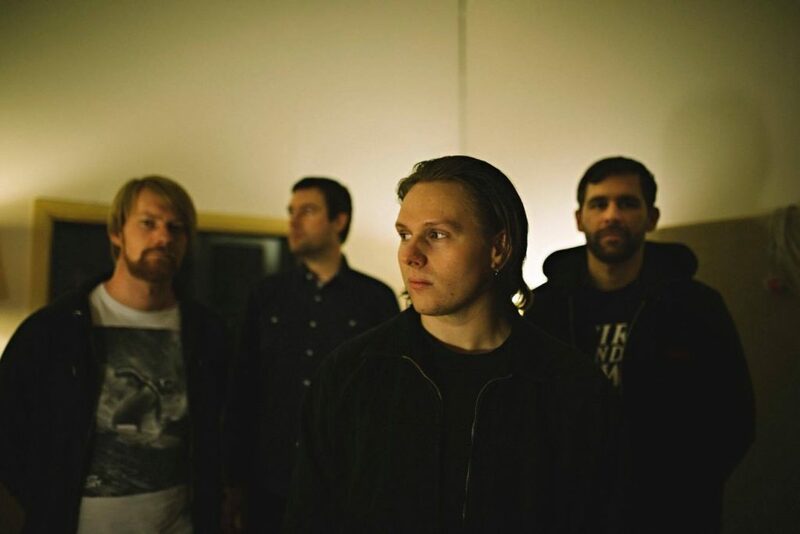 Taking inspiration from the more melancholy and introspective side of artists like Idlewild, Million Dead and The Smiths, their material retains the drive and power reminiscent of 90’s indie/emo, with a healthy dose of influence from the post-rock and dream pop spectrum. 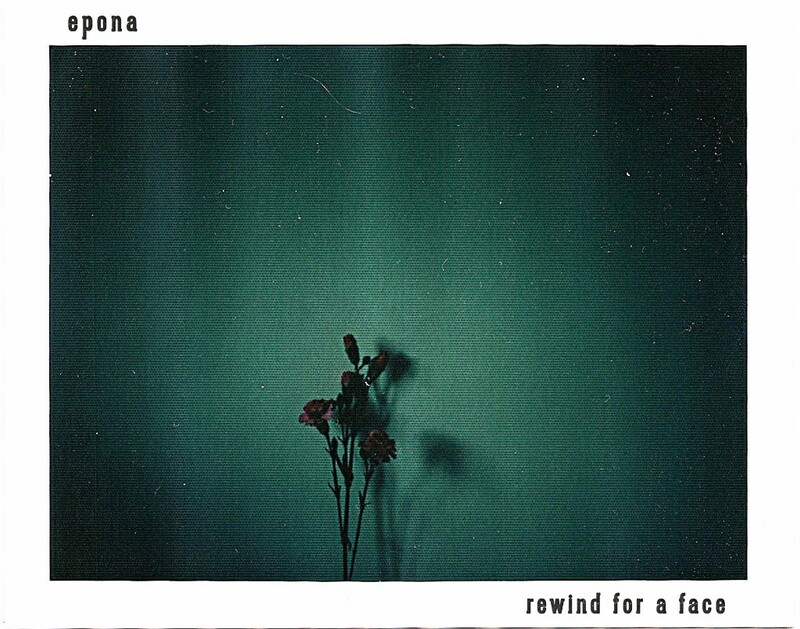 Rewind For a Face is the third EP from EPONA and is a solid 5 track record packed with dynamic post-emo music. Lyrically exploring a range of introspective mind-sets and influenced by feelings of stagnation, confusion and despair, it’s a record which is sometimes explicit, sometimes oblique in its expression. Touching on existential themes of human sadness and the meaningful yet troubled relationships we make in life, they are a band determined not to shy away from the darker of the human experience. Finding a new home at Unlabel for their latest effort, the label is run in partnership with much-loved local venue The Forum, and has been a vital breeding ground for new talent since 1996 including early releases from the likes of Slaves, Everything Everything, Joeyfat, Tom Williams and the Boat, and many more. 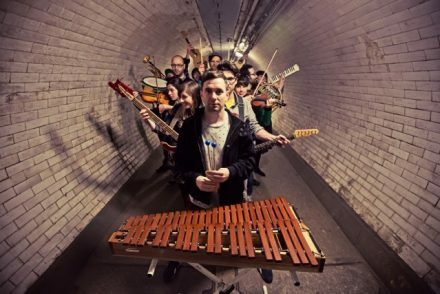 Much-loved by the late, great radio DJ and new music messiah John Peel, the label has long sought to develop Tunbridge Wells into a fertile area for new and developing music, with EPONA being the latest in a long line of acts to be championed by this bastion of independent artists.